Here, major foundations for vacuum technology are discussed which lay the necessary foundation for successful work with vacuum. Utilize the opportunities that are offered by technical training. 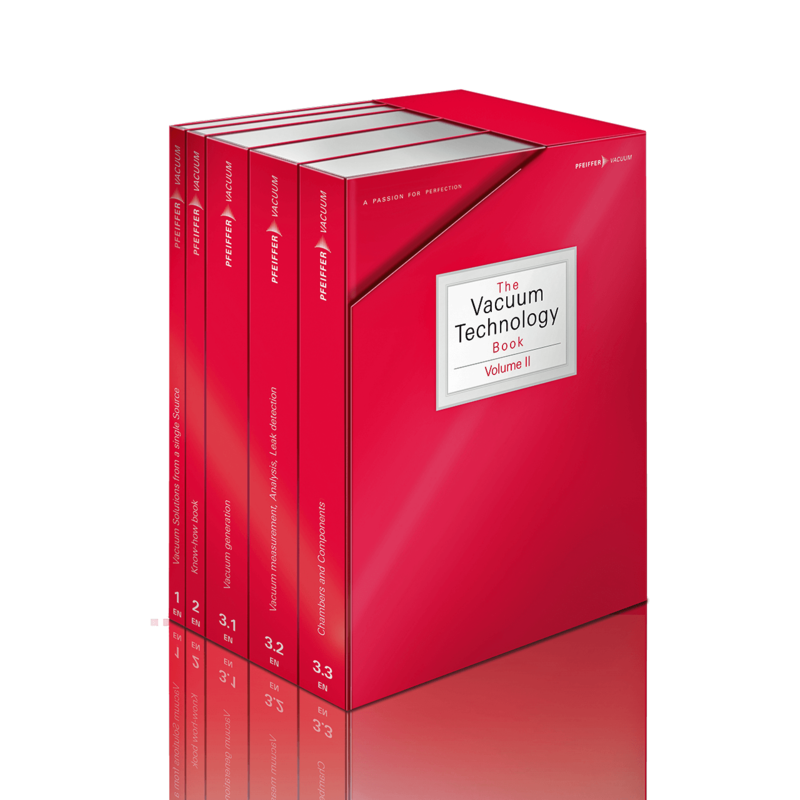 More information about "Fundamentals of Vacuum Technology"